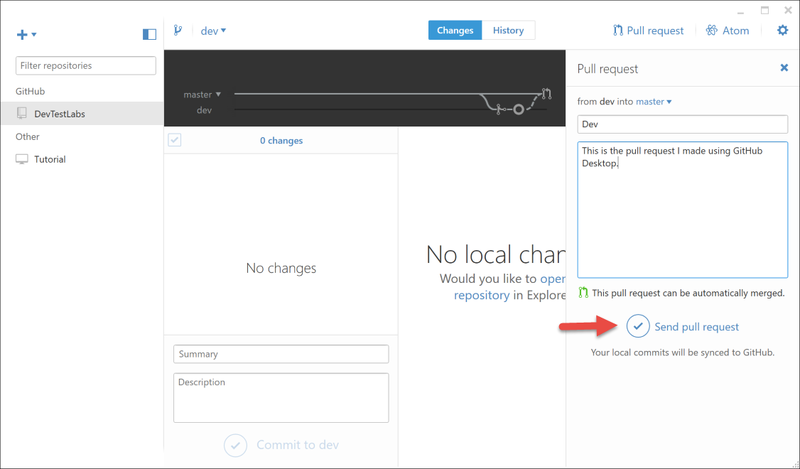 In my last blog post I showed you how to add a custom GitHub repo to your Azure DevTest Labs setup. 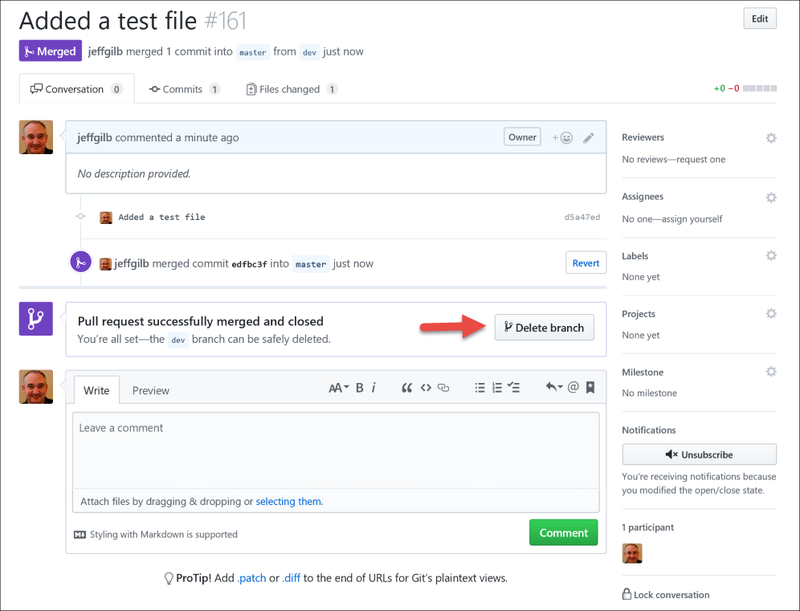 I gave a few hints about folder structure and links to the great GitHub bootcamp documentation, but if you’re new to GitHub you might still be a little confused about just exactly how you’re supposed to interact with these repo things. I know the first time someone sent me a link to a GitHub repo I spent the better part of an hour trying to figure out how to push its buttons. Nowadays, I use GitHub and interact with various repos all day long. 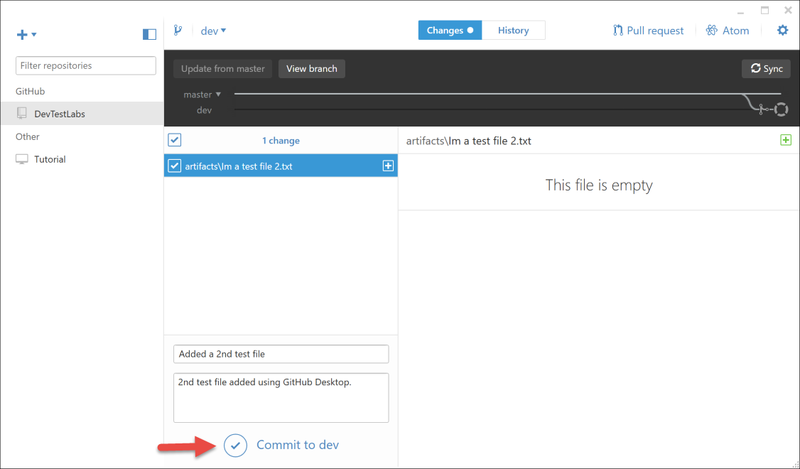 And, after you too get comfortable with GitHub you’ll be able to easily add custom artifacts to your Azure DevTest Lab setup customized to your specific needs. It’s easy once you learn the ropes—and so that’s what I’m going to show you now. Now it’s time to create a new branch, which is just a different version of the same project. There’s a master branch by default and that is basically the fruit of all your collective labors. You’ll need to use a separate code branch for your development, testing, and whatnot before you’re ready to commit your final changes to the master branch. Branches are meant to help keep your sanity when multiple people are working on files from the same repo. When things get weird with GitBash (conflicts, merge failures, etc. ), I just take a deep breath, close GitBash, copy out the files I’ve changed recently from my local repo clone before deleting it and then start all over. Once my repo has been re-cloned and I’m working in a proper branch, I just paste back in my backed-up files. Probably not the best troubleshooting advice you’ll ever hear, but I’ve found that I can do all that in less time than it takes me to figure out how to undo whatever I did to make Git unhappy otherwise using GitBash commands. That’s it. That’s all the troubleshooting information I can or will give you, you’re on your own now—especially if you clone my repo and start meddling around with the files. So, there you go, that’s two ways to interact with GitHub. 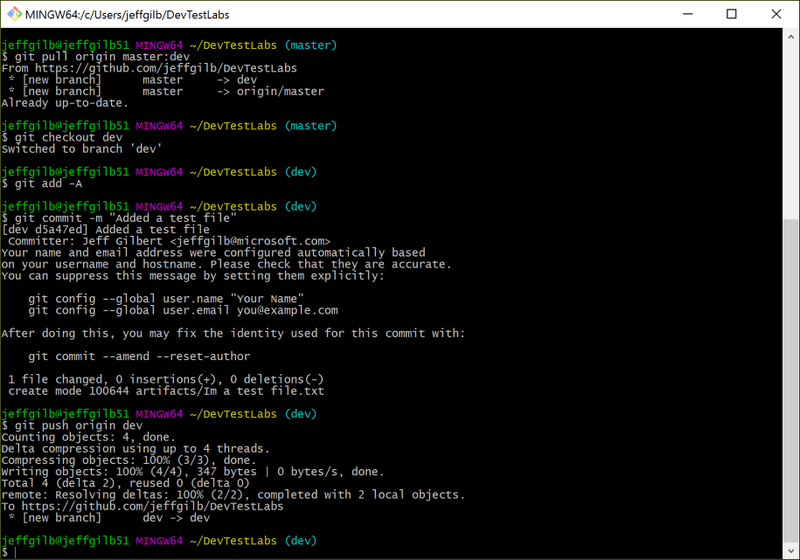 Choose the one that works for you and get cracking on some custom Azure DevTest Lab artifacts of your own! I’ll show you how make them in my next post.